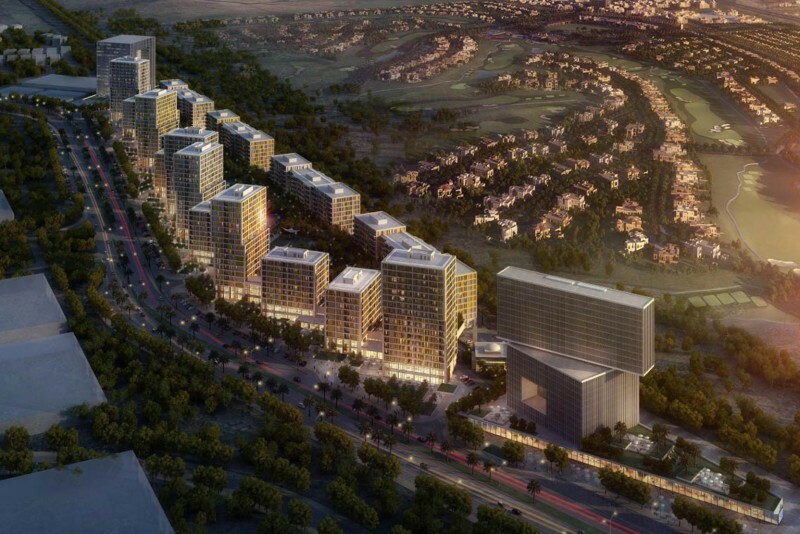 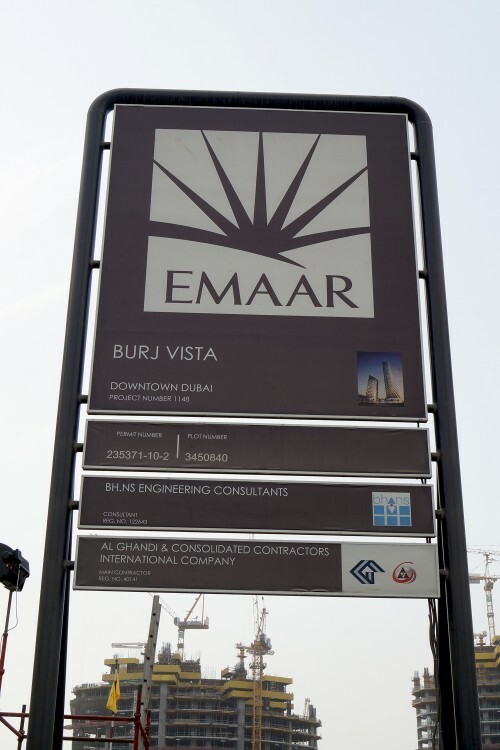 In 2013 Emaar launched Burj Vista, two residential towers, one of 20 storeys and the other of 65 storeys. 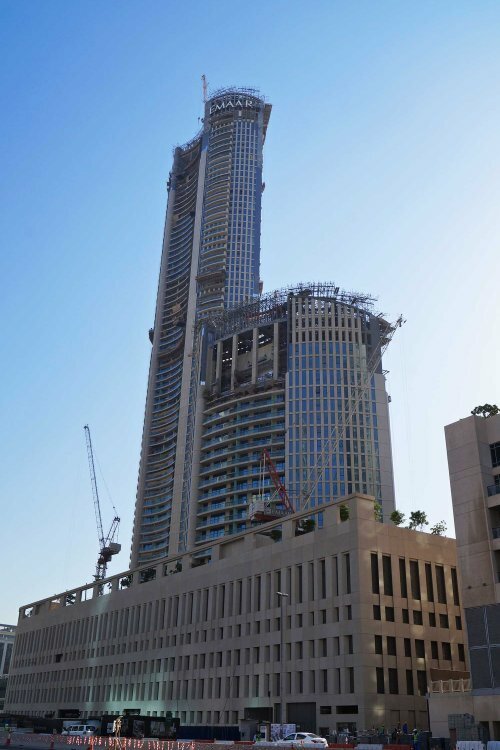 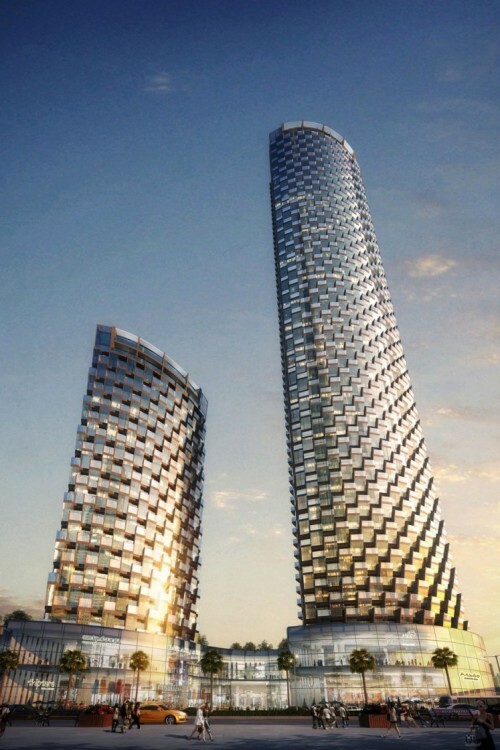 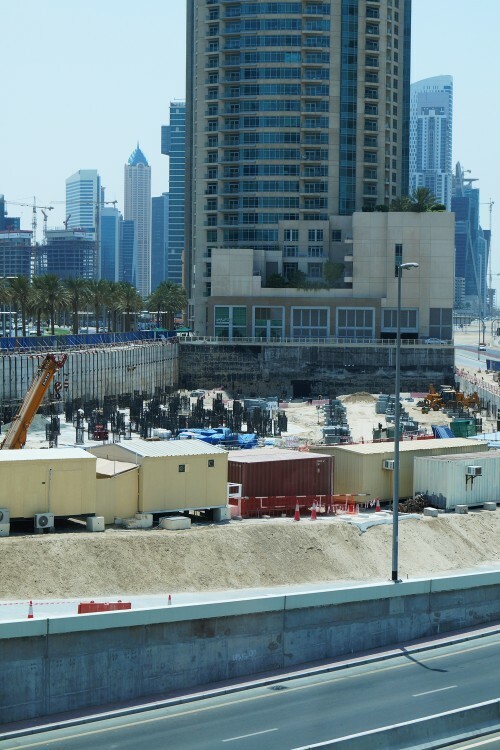 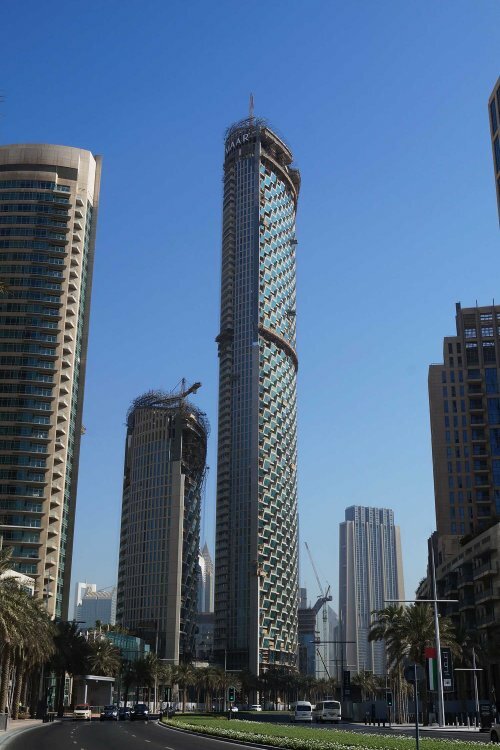 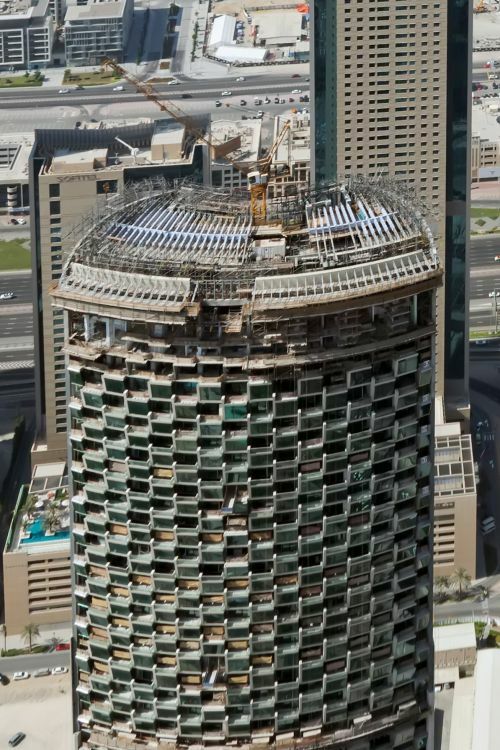 Burj Vista will house 120 luxury apartments in the 20-storey building and 520 in the 65-storey tower. 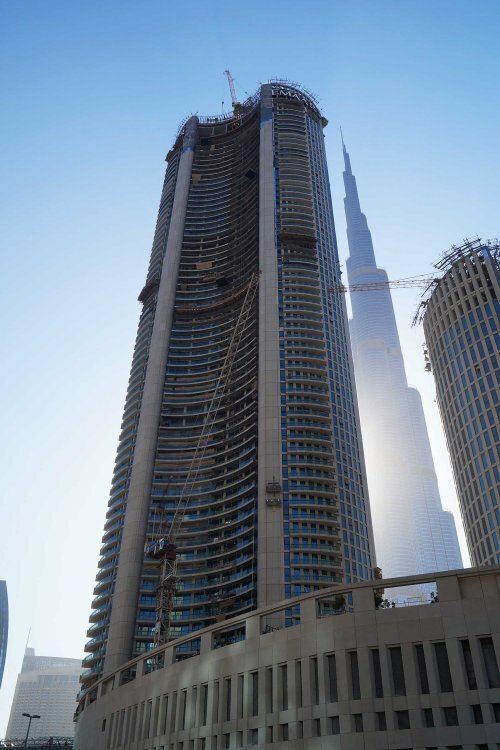 The one-, two- and three-bedroom apartments will have large terraces providing unparalleled views of Burj Khalifa and the surrounding Downtown area. 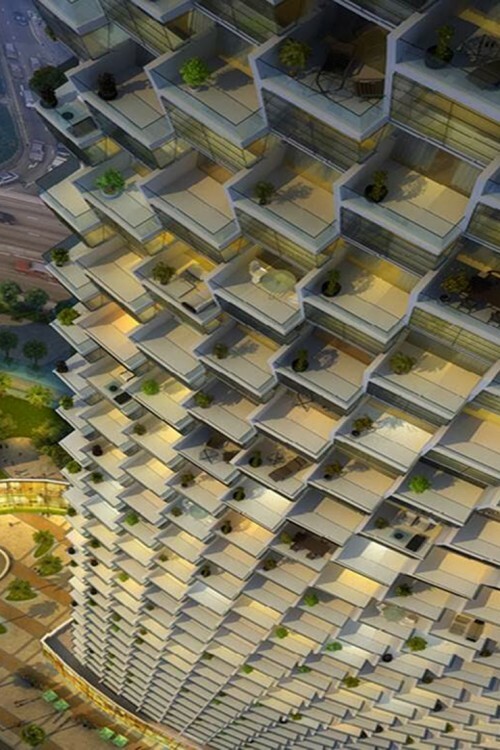 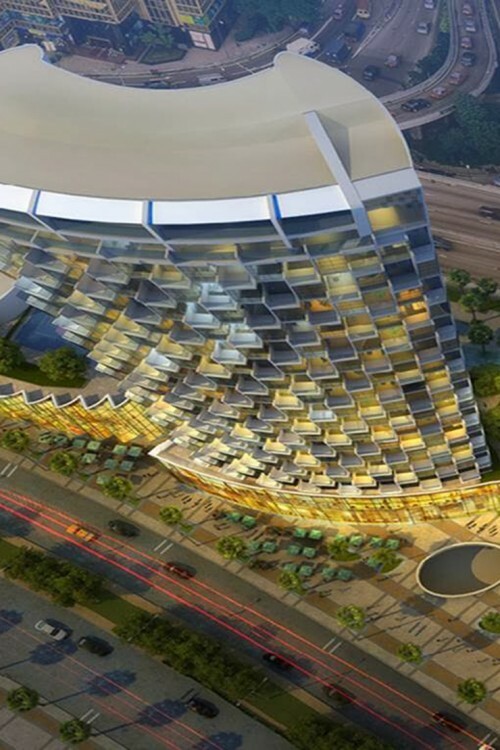 The front terraces will form a staggered honeycomb pattern that wraps around the building. 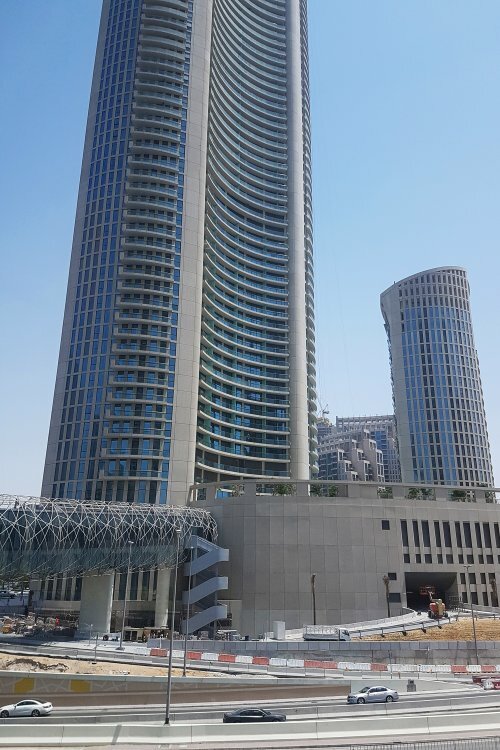 Amenities include a gymn, children’s play areas, multimedia hall, business centre, a swimming pool and kid’s pool, badminton and basketball half-court and relaxing landscaped areas. 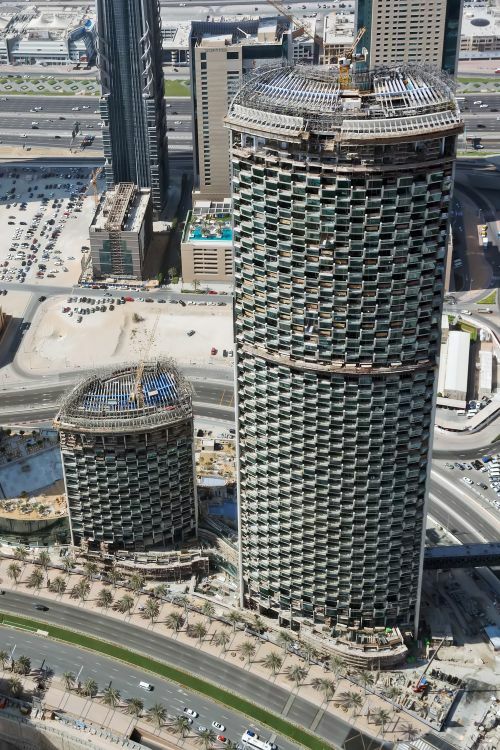 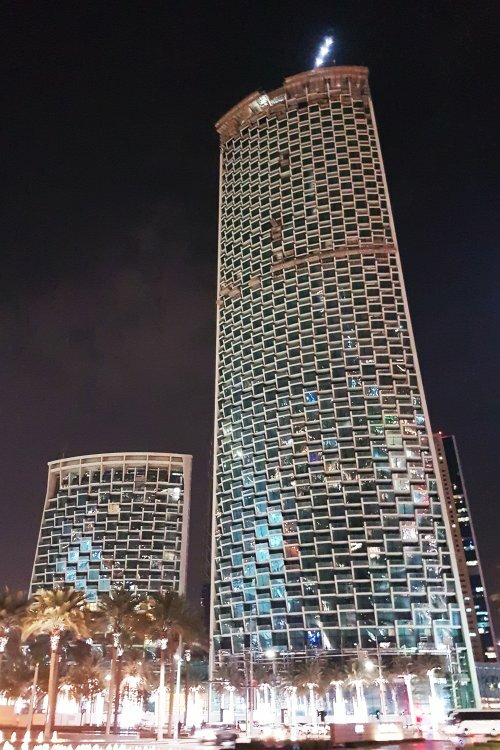 Burj Vista is located on Mohammed Bin Rashid Boulevard in the new Opera District and is within walking distance of The Dubai Mall via an air-conditioned walkway. 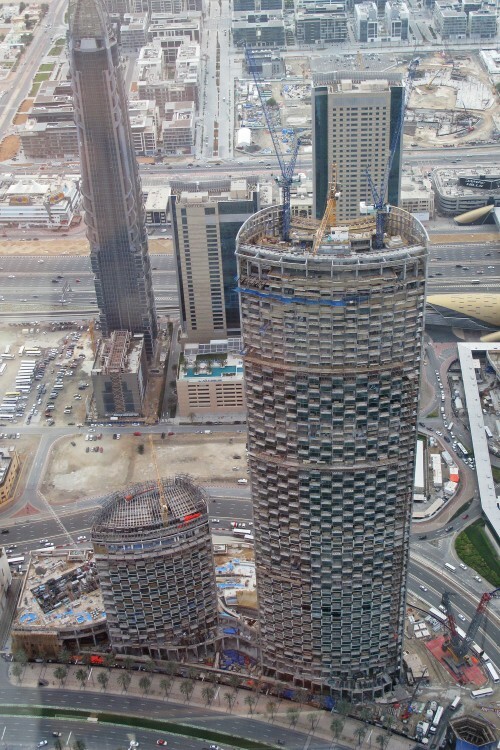 Construction is scheduled for June 2017. 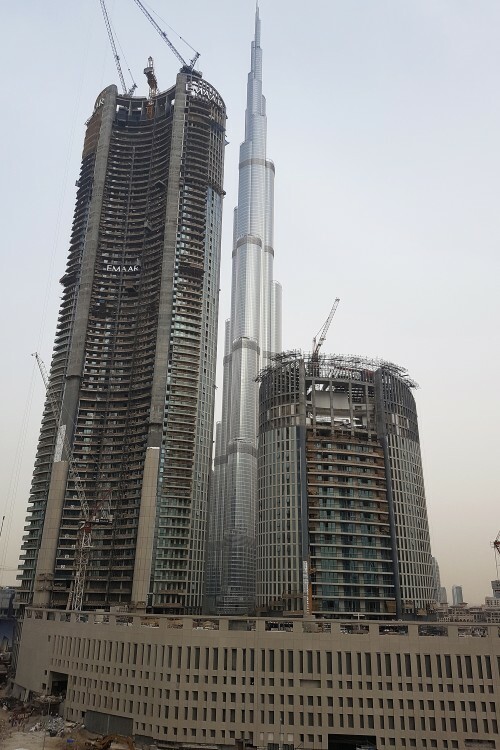 One-click links to properties currently on the market in Burj Vista. 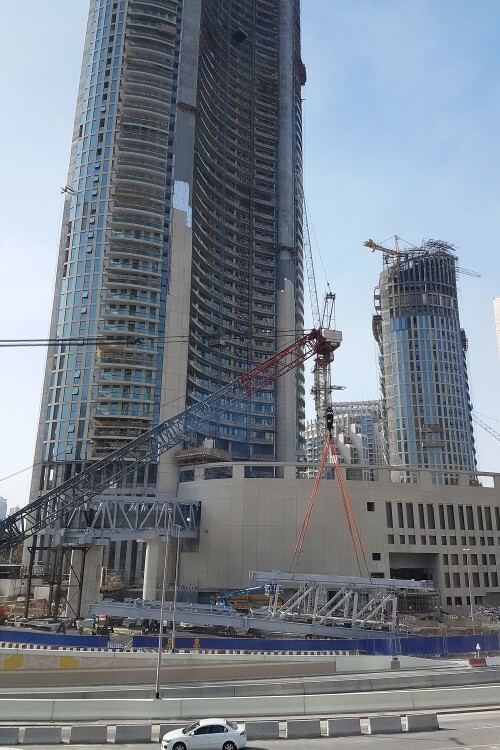 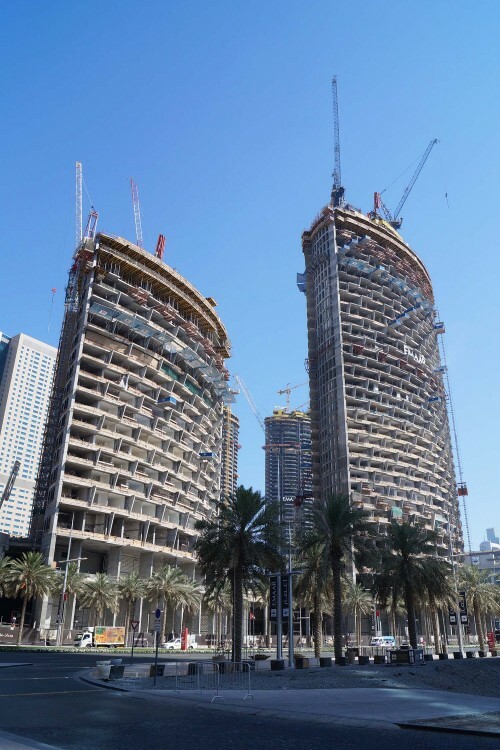 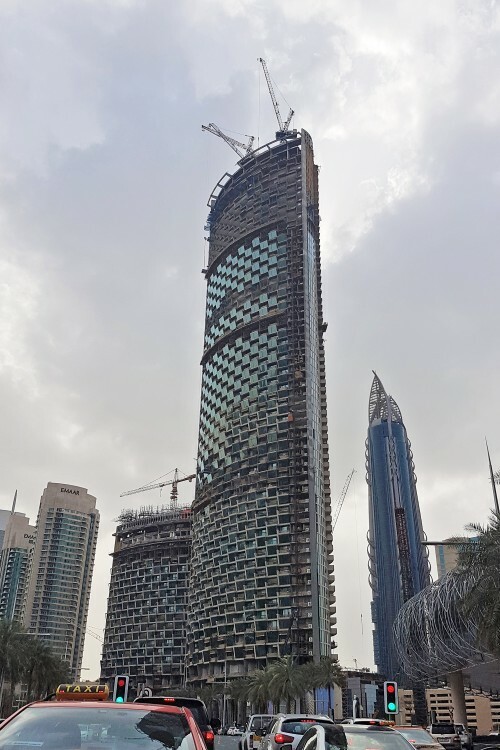 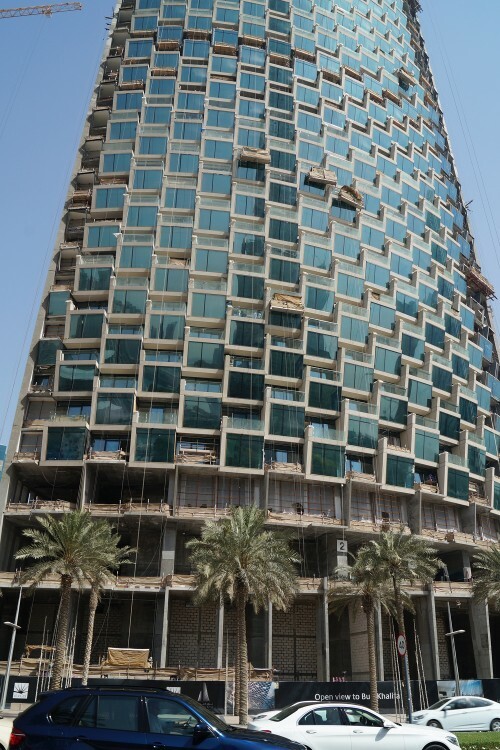 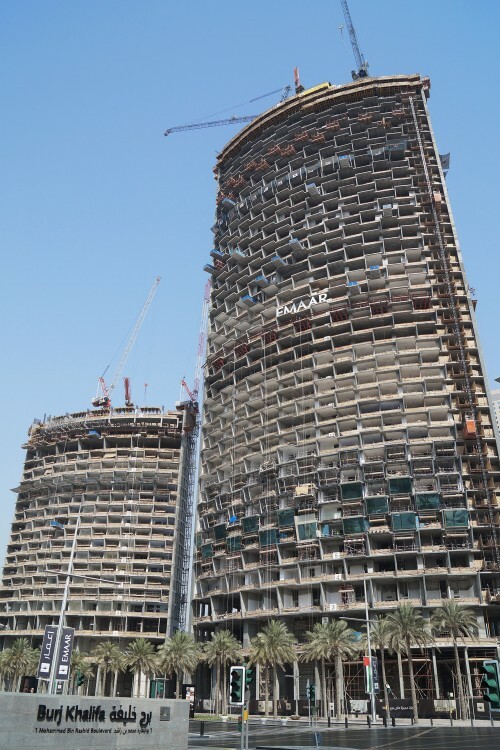 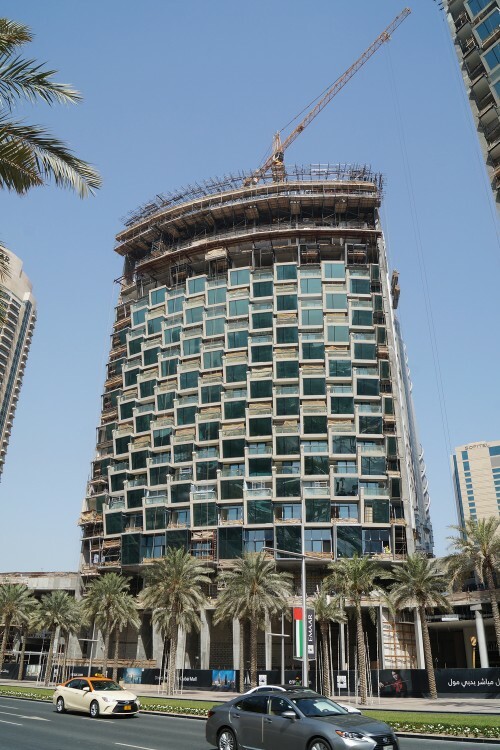 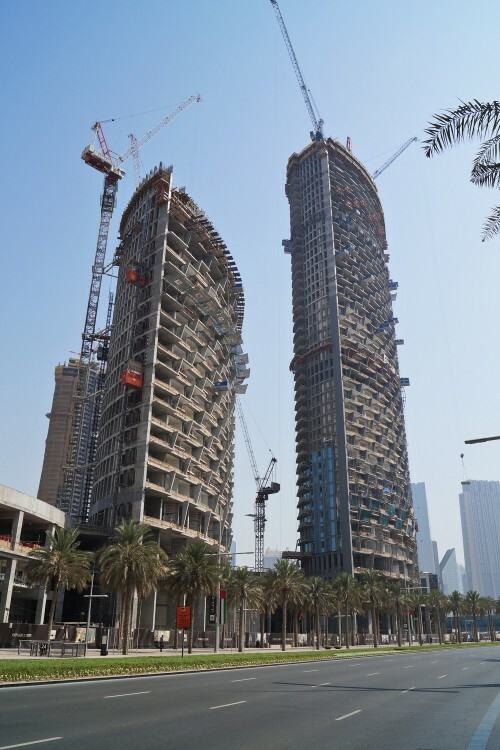 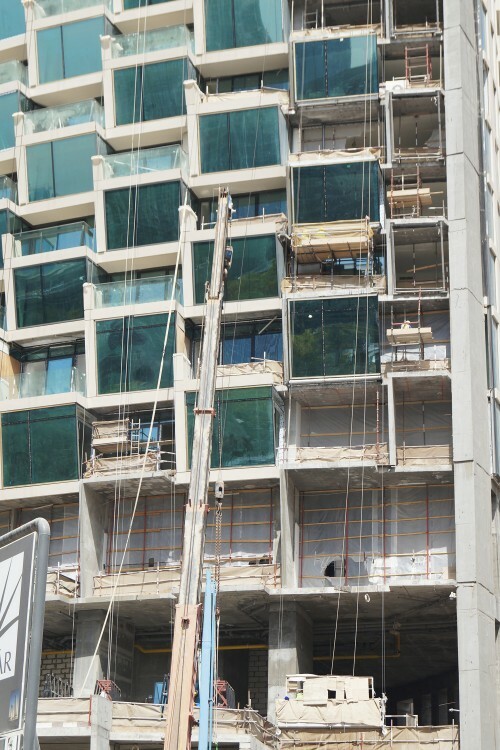 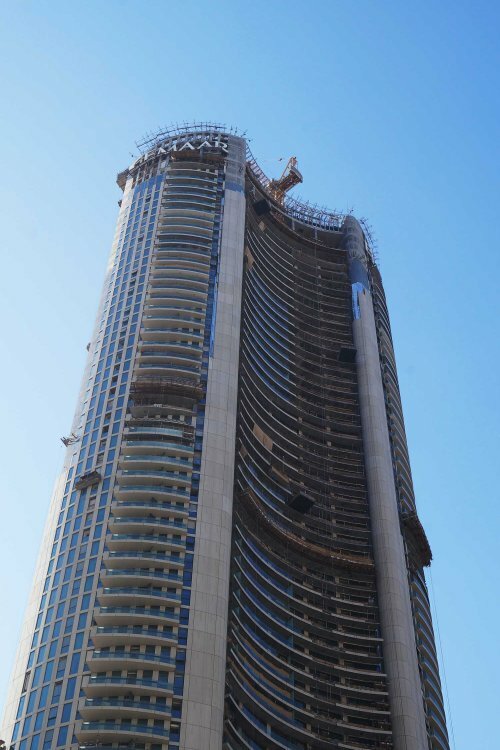 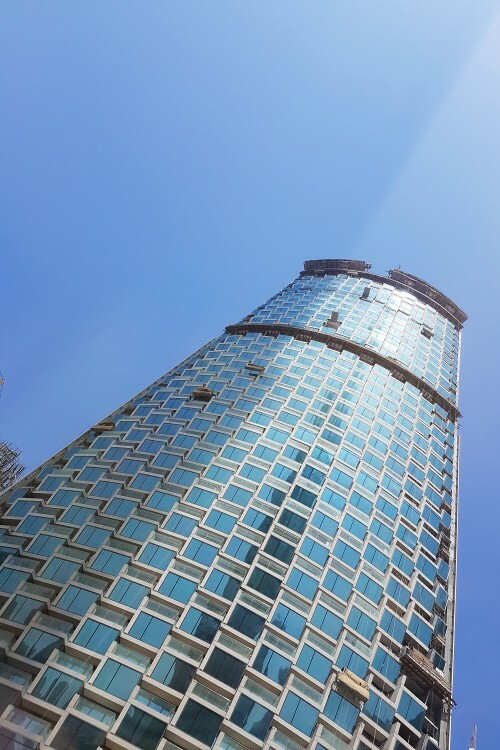 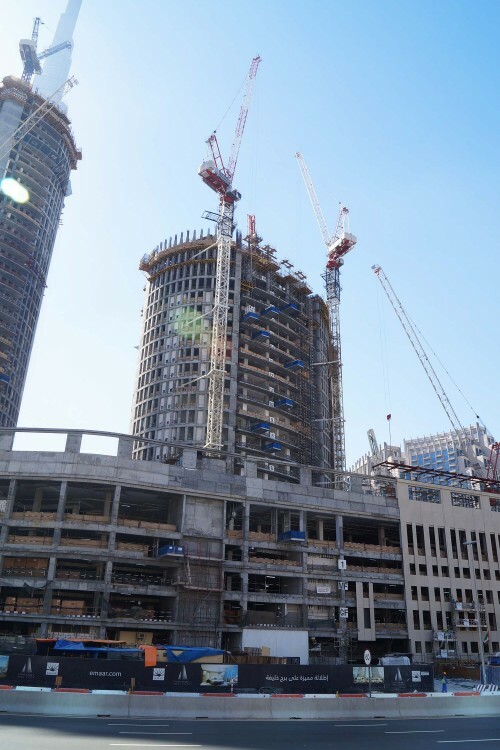 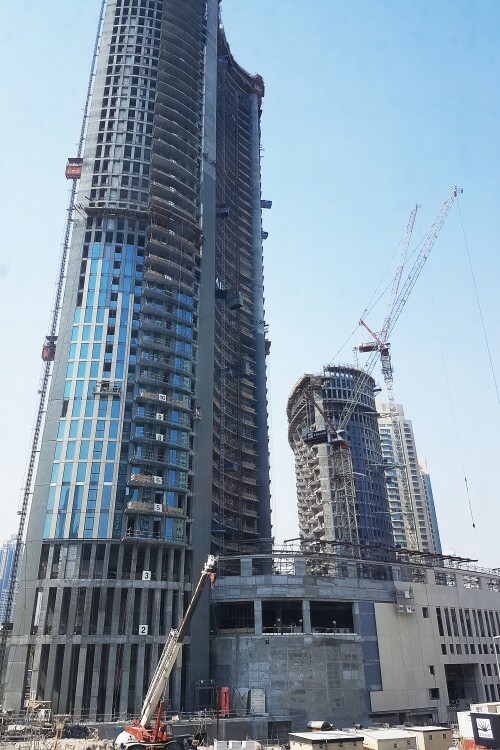 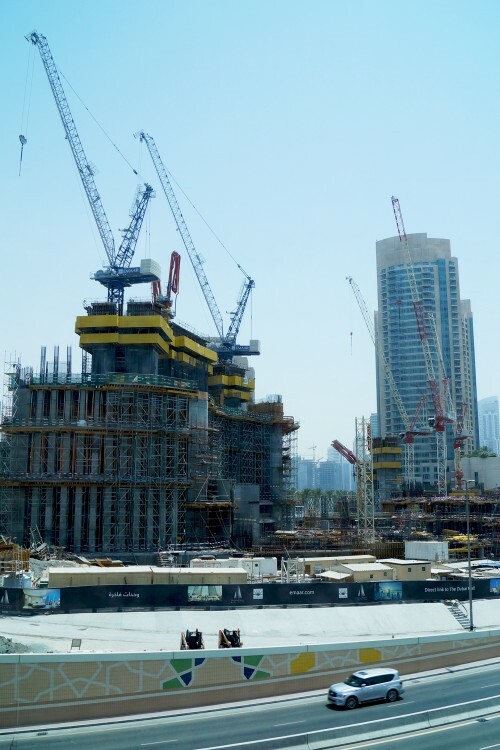 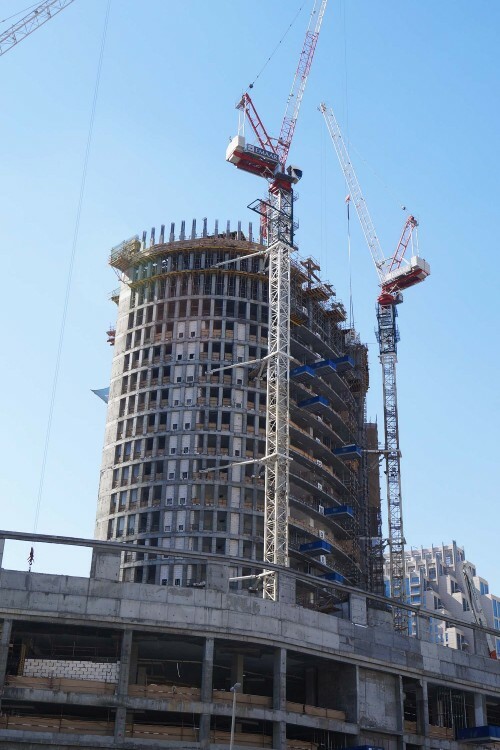 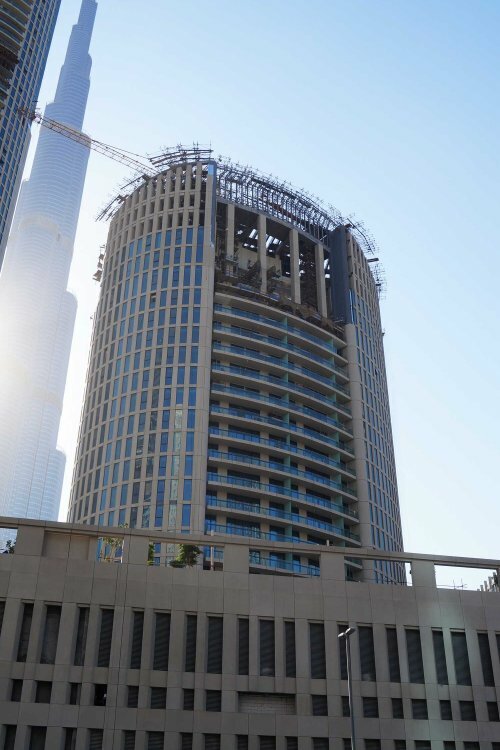 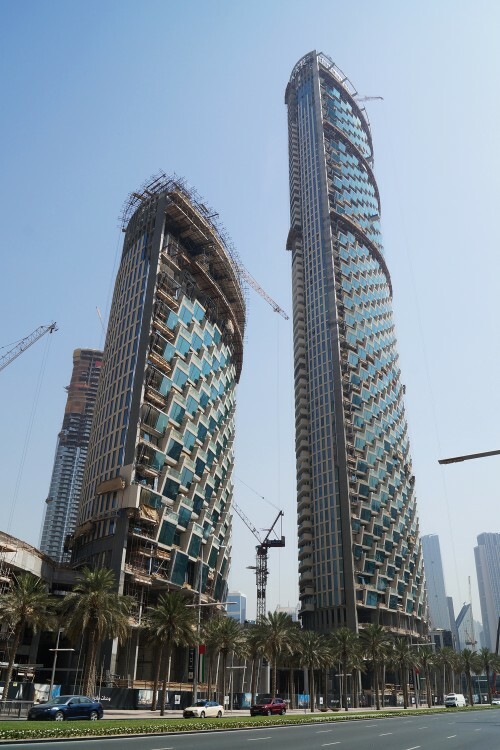 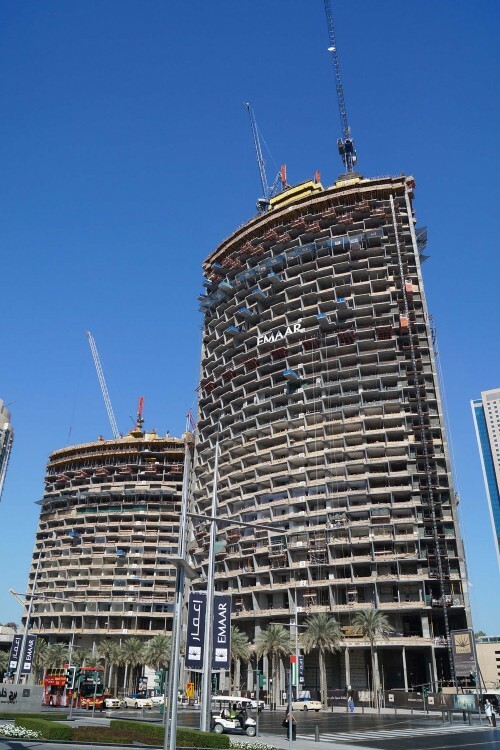 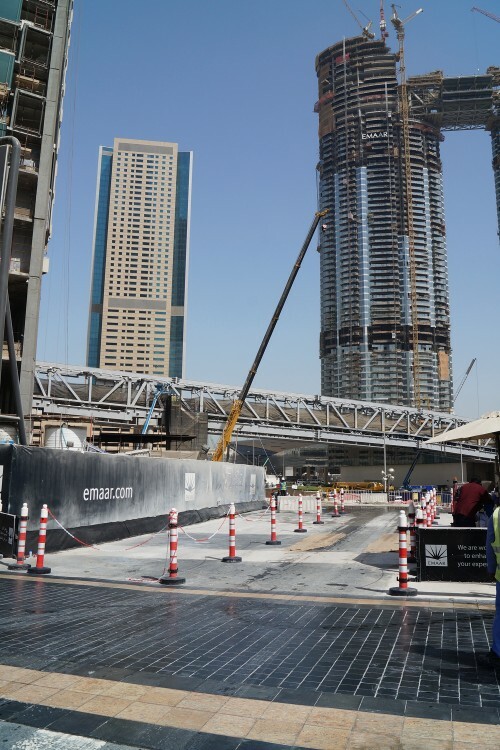 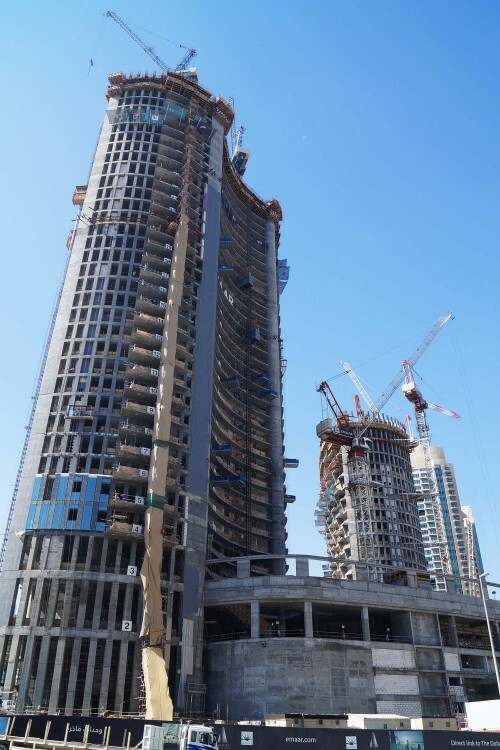 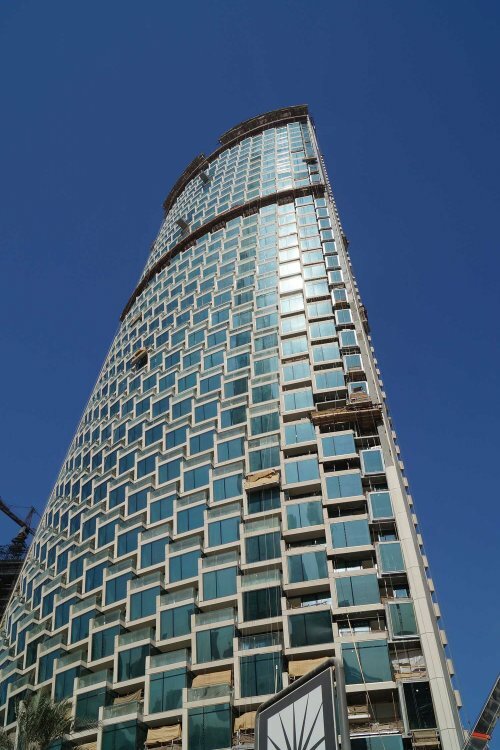 Quarter 4 2016 status: the project’s current developments provide confidence the completion will be concluded according to the schedule; the concrete core wall has reached the 56th floor and slab casting up to the 54th floor for Tower 1; finishing, cladding and MEP works are in progress.